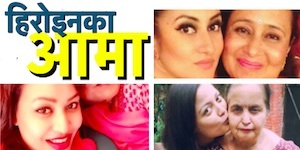 Actress Bipana Thapa married an Indian businessman and left the industry forever. Now, another actress, Harshika Shrestha, has marries an Indian businessman and there is a high possibility that she might also start family in India and forget the movie industry. 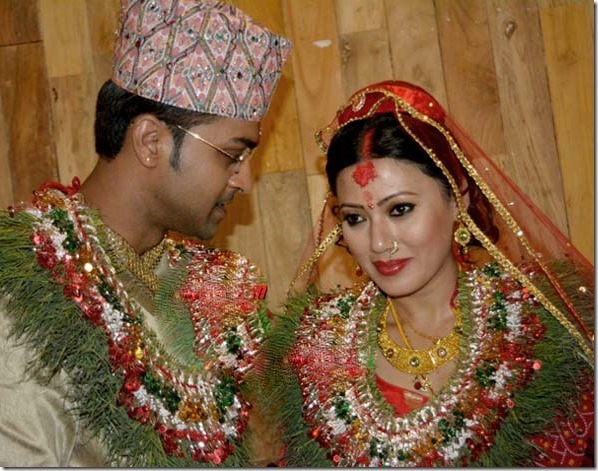 Harshika has married Prasun Jhunjhunwala, a Marwadi businessman of Calcutta, India on June 10, 2015 according to Nepali rituals. The newly-wed couple are heading to India to perform the marriage according to Marwadi rituals. Although Harshika has told that she has no plans to leave the Nepali movie industry, there have been a trend of actresses leaving the industry after marriage. There is lesser chance of their return after they marry somebody out of the country. Back in February, we thought Harshika was having an affair with Ashish Kumar Shakya when she shared the photo of their intimate moments – probably at the time of Valentine Day. 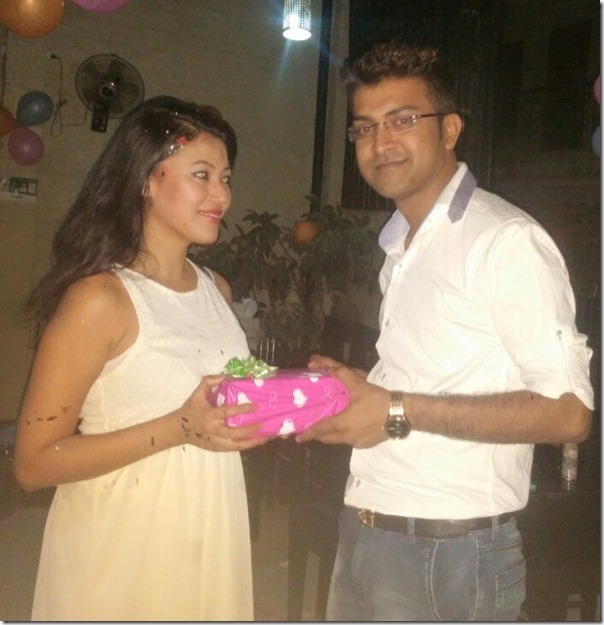 But, in less than 4-months, Harshika found Prasun and got married. 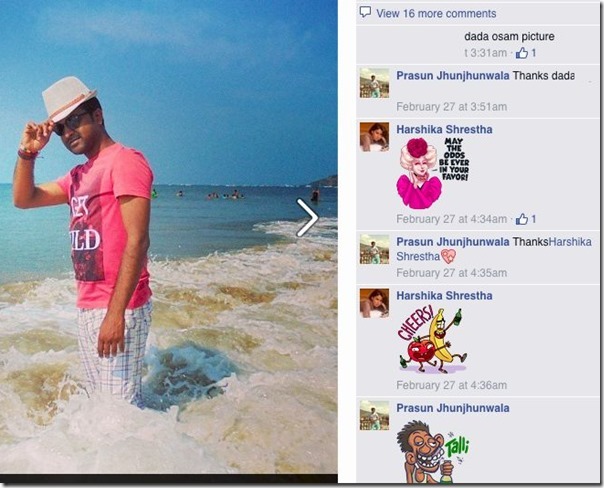 But, there is a clear indication that Harshika was seeing Prasun at that time – as they have communicated in Facebook on February 27, two days after we wrote about the affair rumor. Harshika and Prasun are reportedly seeing each other for the last 8 months. On May 27 birthday celebration of Harshika, Prasun was also present. It seems, Prasun has frequently visited Nepal and he has connections in Nepal. 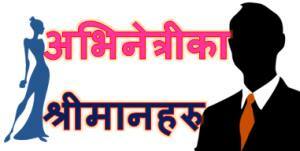 In his Facebook profile, he has photos of travel to various places in Nepal including Pokhara in 2011. 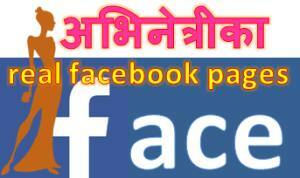 This entry was posted in Gossips, News and tagged Harshika Shrestha, India, marriage. Bookmark the permalink.